Designing a commercial washroom might be the hardest thing you could handle in any public establishment. This is because it is susceptible to a broad range of elements and has to hold up to considerable traffic. The washroom’s material is the primary factor that determines its durability and capabilities. 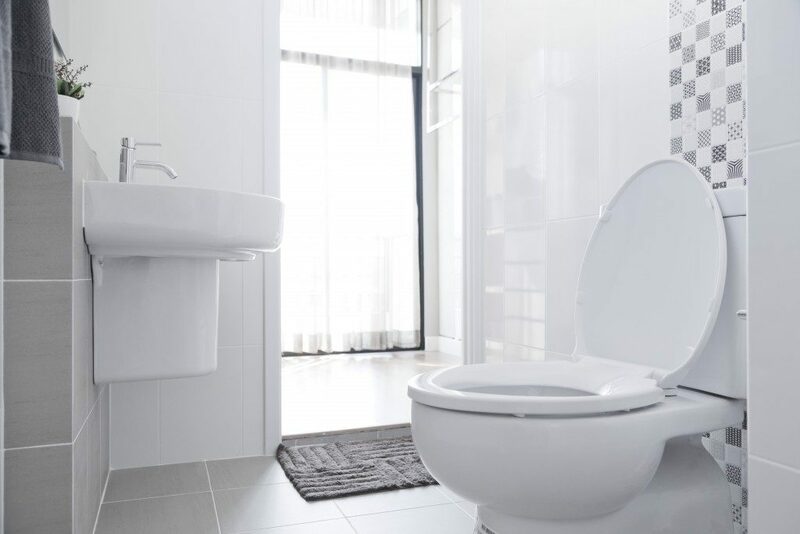 The material options for public restrooms are undoubtedly vast, but the best choice for your establishment could be the laminate board. This comprises brittle and hard sheets with a thickness of approximately 0.6-1.5mm, which are glued together to create an attractive look. This finish creates a matt-like effect in your washrooms. It is ideal for those who aim for a subtle yet stylish look for their restrooms. These include high-end restaurants and office complexes in conservative fields. This finish generates a glossy effect on your laminate boards. It is more attractive and eye catchy compared to a matt finish. Gloss-finished laminate boards make the perfect fit for small washrooms. This is because light bounces off them and illuminates your entire restroom, making it appear bigger. The boards are likewise easy to clean since you can simply wipe them off. Gloss finished boards are generally used in clubs and flashy establishments. Laminate boards with a textured finish are somewhat rough and have a subtle look. This is created by incorporating small dots in different patterns on the board. For businesses aiming to personalise their washroom’s laminate boards, a textured finish is an ideal option. You can create different patterns with the dots and generate different designs to customise the board’s look. Textured-finished laminate boards are perfect for offices, restaurants, schools and health clubs since they are highly resistant to damage. Laminates with this type of finish have no prints nor textures on them, but rather one solid colour. There are different colours you can get the boards in. Solid colour-finished laminate boards are generally used for washroom countertops rather than partitions like other boards. They make an ideal choice for schools and other establishments aiming for a uniform colour throughout their interiors. This finish includes a customised print on your laminate board. It offers the perfect solution for artistic expression and the addition of a splash of colour in your washroom. Digitally finished laminate boards require high maintenance to keep their artistry sparkling, but their surface is easy to clean. Restrooms in the past were only functional rooms that largely remained out of view. Few establishments paid much attention to their design and only kept them clean. Today, they form a big part of your overall establishment’s design. The above finishes will guarantee that your washrooms are not the drab ones of yesteryears. To ensure that they work for you, work with an expert in restroom design and installation who can advise you before making decisions.